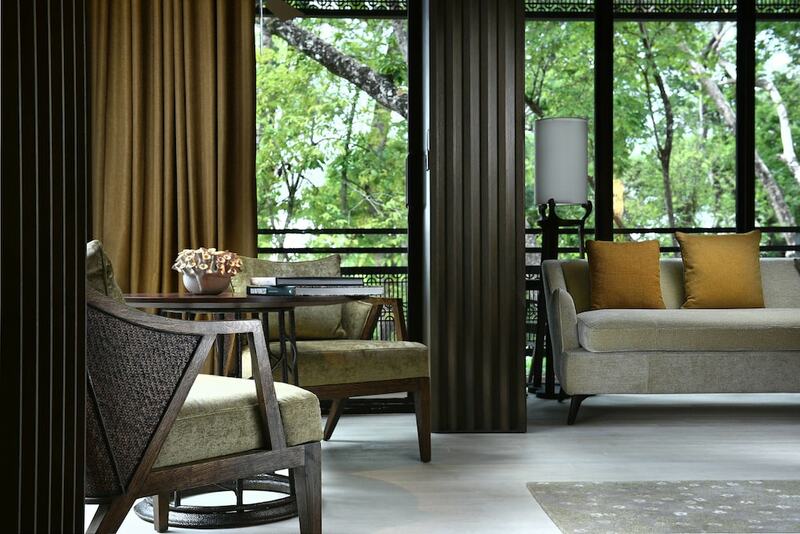 The best hotels in Langkawi boast spacious and well-appointed accommodations as well as top-notch facilities and services that are above industry standards, ensuring an unforgettable stay experience in this beautiful island. 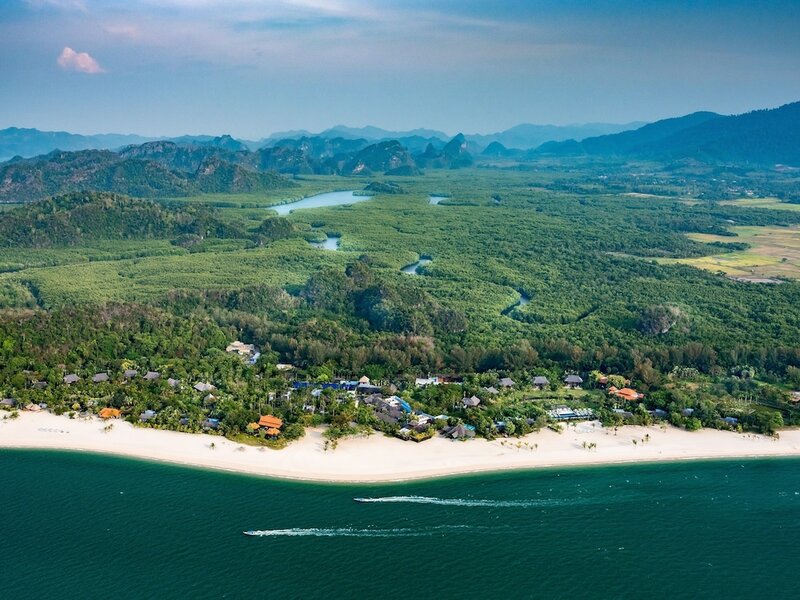 From sprawling beachfront resorts to four-star properties with verdant surroundings, these excellently-located hotels are perfectly catered for those seeking a private and secluded stay as well as travellers looking to explore Langkawi’s iconic landmarks. With clean beaches, swaying palms and crystal clear waters, Langkawi is well-frequented by travellers worldwide for its island-hopping marine activities such as snorkelling, scuba diving and even shark feeding. Featuring some of the most postcard-perfect beaches in Malaysia, Langkawi is home to pristine rainforests and marine parks, and the best part about its many resorts is that guests are never that far from the beach. Below you will find our handpicked list of the 10 most popular Langkawi hotels, all of which are luxurious ventures offering impeccable service and quality facilities.